At Tilley Endurables, we have always believed that there is much more to travel than simply checking sights off a list. From the sounds, the smells, the food, the culture, the people you meet, to the journey to get there, there are so many travel experiences through which we can learn valuable lessons. Here’s a selection of things we’ve learned from our own travels and those of our clients. Travelers are fortunate to get out and see the world, and we meet some pretty interesting people along the way. Sometimes it’s the most unexpected new friends who have the biggest impact on us. 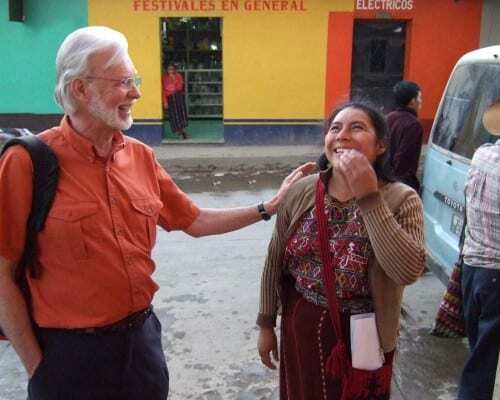 In 2005, company founder Alex Tilley had the opportunity to go to Ecuador and see the work of Street Kids International, which gives vulnerable kids the tools they need to get jobs or even start their own small businesses. The kids Alex met on that trip changed his perspective personally and contributed to a change in the way he ran his business, too. It’s because of that trip that, every year, Tilley donates a portion of the proceeds from the sale of our Hemp Hats to Street Kids International. You just never know when travel can change not only your life, but the lives of others. We’ve all read about how to avoid looking like a tourist – and yes, fitting into our surroundings can be an important way to stay safe in unfamiliar places. But we’ve also learned that it’s important to not let our fear of looking like a tourist interfere with our sense of adventure, fun, or wonder. The Taj Mahal will take your breath away. The Pyramids will astound you. The majesty of California’s Giant Redwoods will make you question what you really know about the world. And it’s perfectly okay to stop and gasp, ooh and aah, and generally behave like a tourist. Take your “silly” pictures, point at amazing things, and please do stop, stare, and enjoy. The world is far too interesting for us to play it cool all the time. 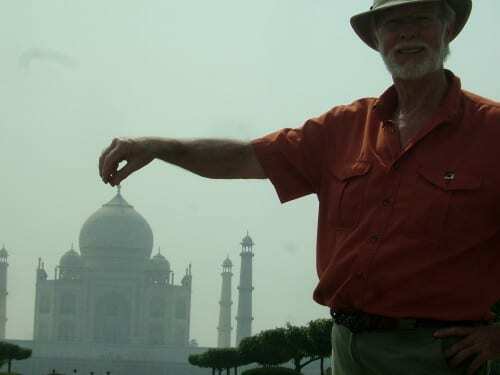 Requisite silly ‘tourist’ photo when visiting India. Sadly, some of the stories we used to hear often from clients were about trips that had been soured when a pickpocket had made off with a passport or a wallet had fallen out of a pocket when running to catch a train. Over 25 years ago we began designing our travel clothing with secret pockets that were secure and hidden for valuables like passports, hotel keys, and spare cash. We also include fasteners like Velcro, zippers, and buttons on most of our pockets. We would like to brag that we’ve never seen the need for all of that, but our clients have been proven right time and again. Better safe than sorry, because you just never know. One of the packing tips we have always offered clients is that if you can’t imagine wearing something less than three times, it’s not worth the extra bulk in your suitcase to bring it. At the same time, who among us hasn’t had the unhappy experience of laundering something in a hotel sink, only to have to pack it the next day while it’s still wet? 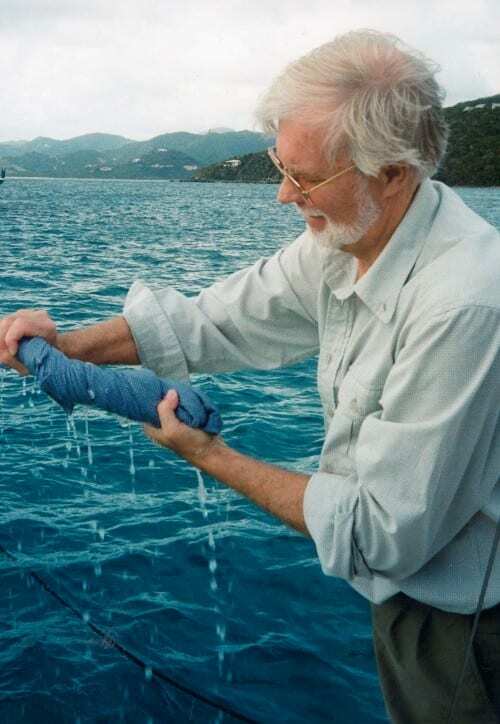 We learned a long time ago that our clients wanted travel clothing that not only looked and felt great, but that also washed up easily in the sink and dried overnight. That way, even if that romantic moonlit dinner ends with as much pasta going on your shirt as into your mouth, you won’t wish you’d packed even more stuff or need to shop for emergency duds. You’ll be washed and dried in no time, ready to keep enjoying the journey, and still packing light. Where did I put the soap? No matter where you go or what you do when you get there, everything we make at Tilley Endurables – from our famous hats to our travel clothing – is designed for the rigours of travel, and still versatile enough for everyday adventures. Our clothing is wrinkle-, stain-, and pickpocket-resistant, squishable to fit in your carry-on bag, and easy to wash in a hotel sink. With some clever mixing and matching, day looks transition into evening, and business becomes bohemian chic. And, with a few zips, pants or skirts turn into shorts, while jackets turn into vests.